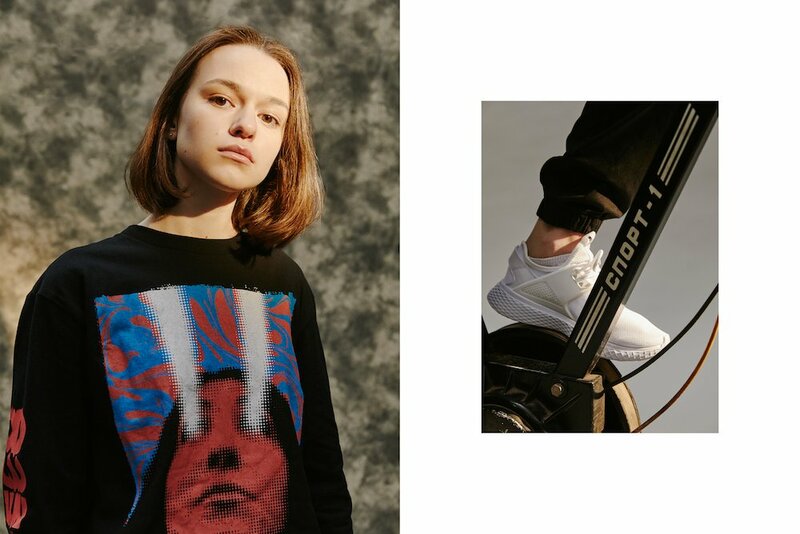 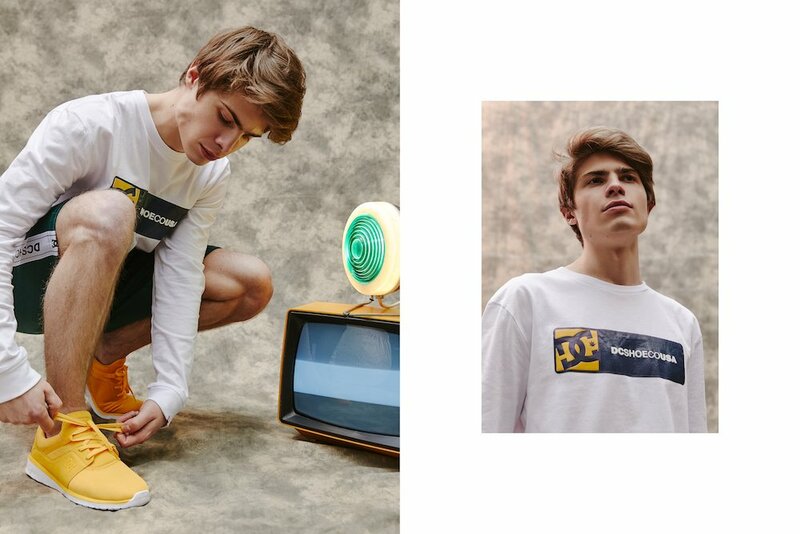 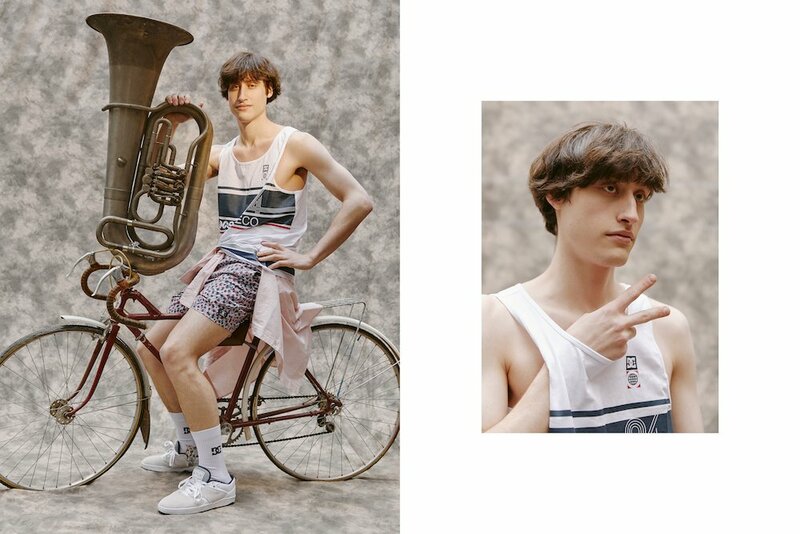 Some of the best up-and-coming talent on Russia’s music scene have united for a new lookbook shot in Moscow. 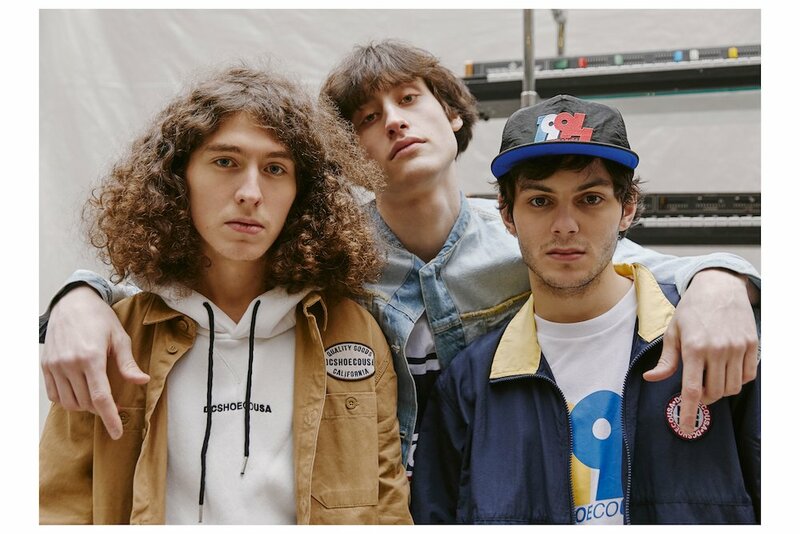 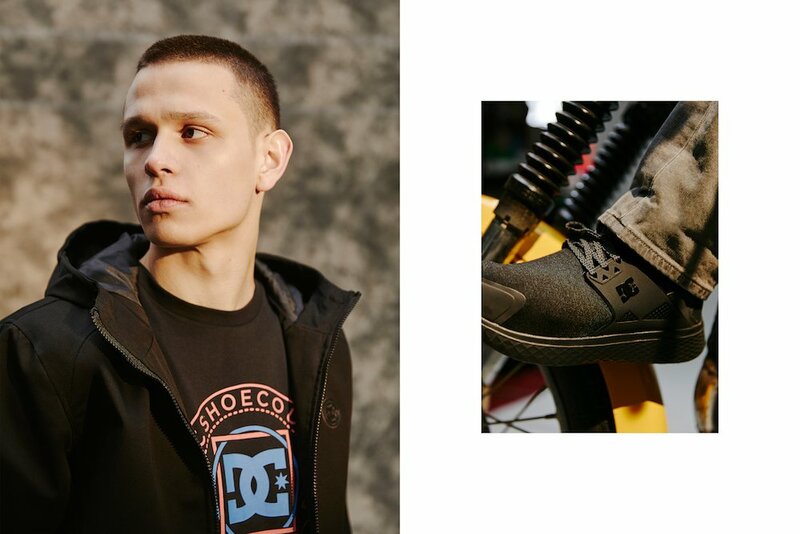 Rap collective Benzo Gang, DJ-trio DIGIDON and alt-orchestra Zalpom feature in the new release for US skate brand DC Shoes. 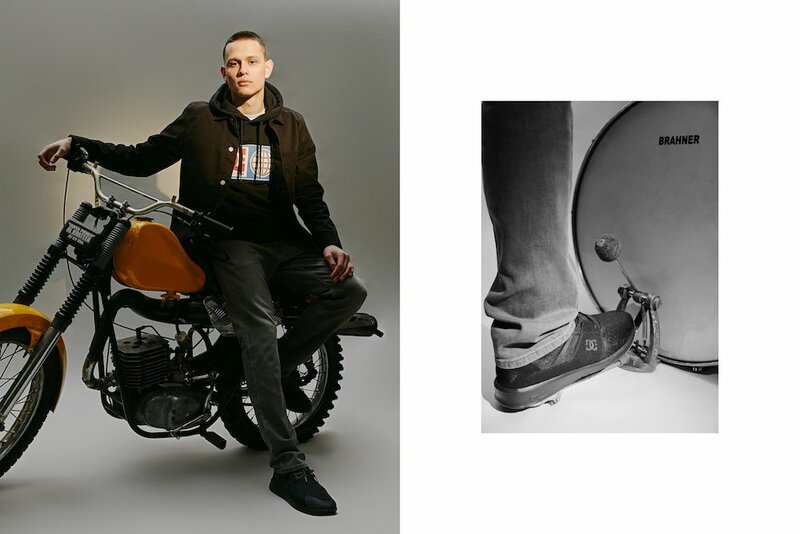 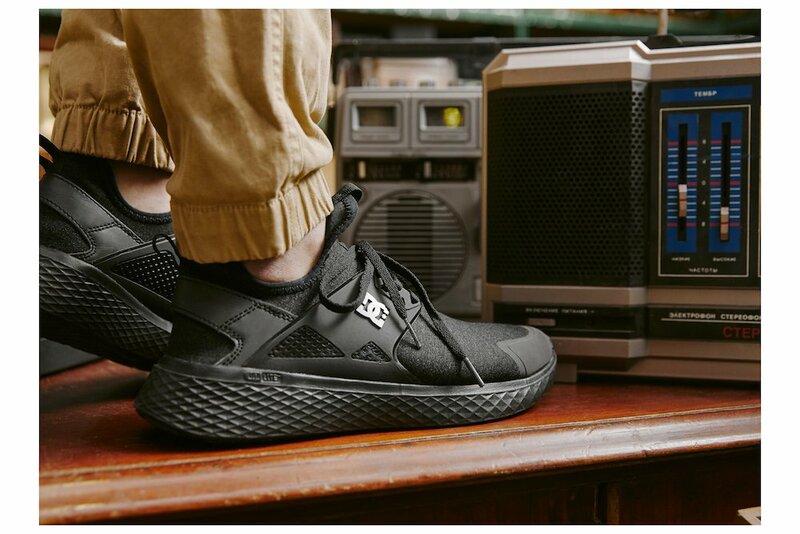 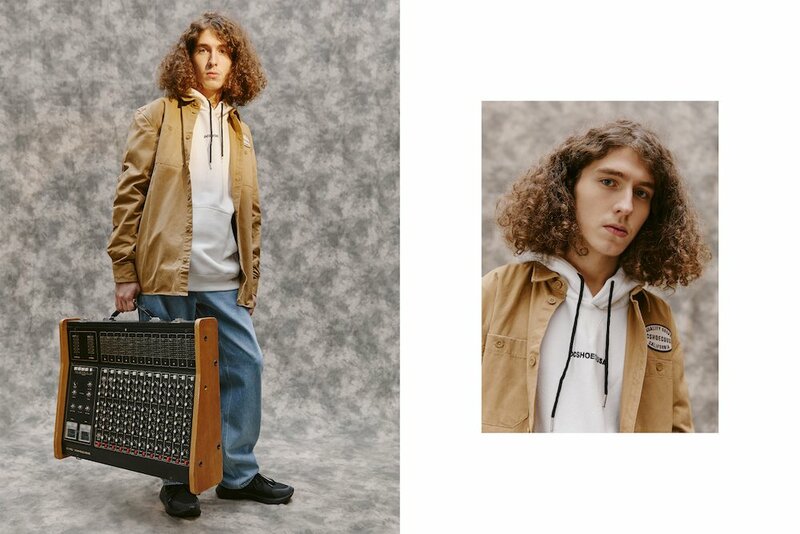 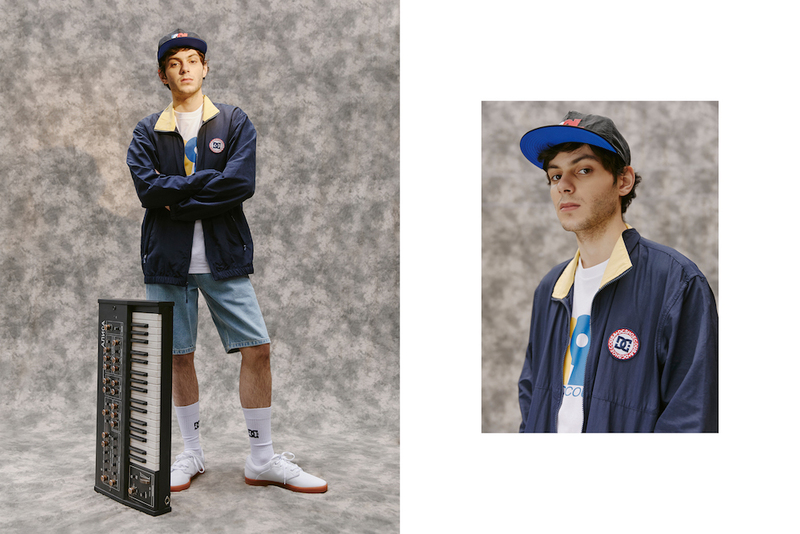 Launched to showcase DC's 94 collection clothing line and Meridian sneaker series, the book combines the retro-inspired “old school” collection with music’s “new blood”.